The Election Commission (EC) has censured Arvind Kejriwal for his contentious remarks on’ bribery’ made at a rally in Goa. The EC rapped the Delhi CM and AAP chief for violating the Model Code of Conduct (MCC) and forewarned of stern action in case of similar violations in the future. Whereas, in his defence, Arvind Kejriwal said the order was wrong and tweeted, ‘EC order against me completely wrong. Lower court gave order in my favour. EC ignored court's order. Will challenge EC's latest order in court (sic)’. In a Goa poll rally on 8 January, Arvind Kejriwal had asked the voters to accept rather than refuse any money offered by Congress and BJP candidates, but cast their vote in his favour. Earlier this week, the EC issued a show cause notice to him for violating Para 1(4) of the Model Code of Conduct. The notice had stated that his statements were to the effect of ‘promoting/ abetment of the offence of bribery’. In response to the notice, Kejriwal’s attorney had tendered a reply that nothing in his statement can be construed as abetment of offence of bribery violating any provision of MCC, as neither did he offer any bribe nor enticed the voters to do accept any. Unconvinced by his response, the commission rejected his contention and recalled his yet another statement wherein he called upon the electors not only to refuse to accept this time Rs.5,000, but to ask Rs. 1,00,001 when BJP workers come to distribute money in election time, citing price hike and to take new currency note. The EC said the impugned statements were clearly violative of the MCC and fell within the ambit of Section 171 B of IPC i.e., for abetment of offence of bribery. Expressing agony over repeated instances of violation by Arvind Kejriwal, the EC stated that a similar act of violation was conducted by him during of general election to the Delhi Legislative Assembly in 2015, wherein, he had made an ‘unqualified promise’ that he would not make such appeals in future while the MCC in force. 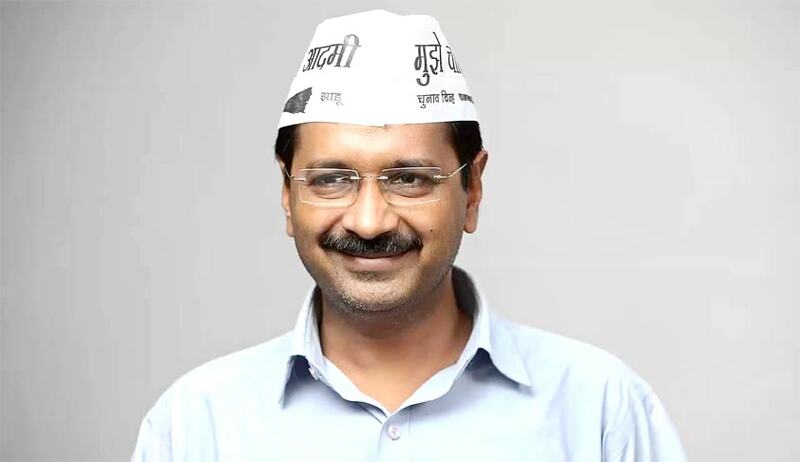 The EC stated, ‘The Commission is anguished to note that you, Chief Minister of Delhi and a star campaigner of your party and thus expected to conduct in an exemplary manner in election campaigns in a law abiding way for others to emulate, have again violated MCC breaking your assurance to EC given during Legislative Assembly election of Delhi 2015’.